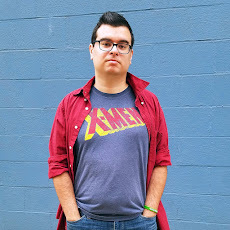 Despite being not even close to the biggest blogger in the world, I was convinced that I should apply for a press pass to New York Comic Con. If I didn't get in, who cares? If I do, that'd be neat but I couldn't afford the trip. 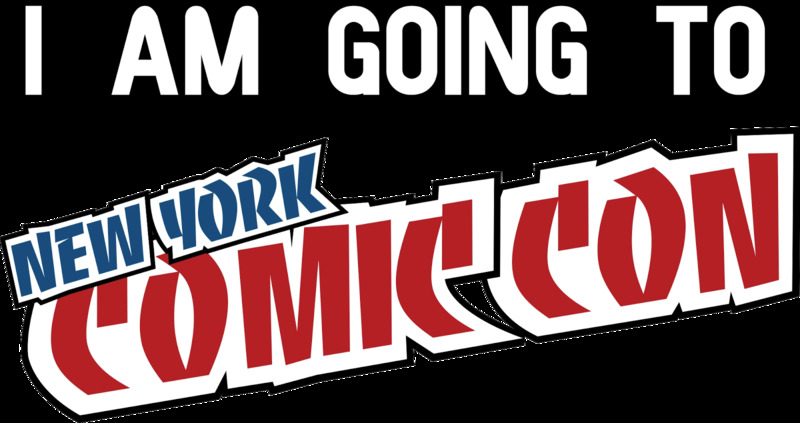 But then I did get in and it's like... of course I'm going, it's Comic Con! I've been to Pittsburgh cons before and have always had a great experience, but we're talking one of the biggest and best. Not the locally run ones that might have a couple neat guests. 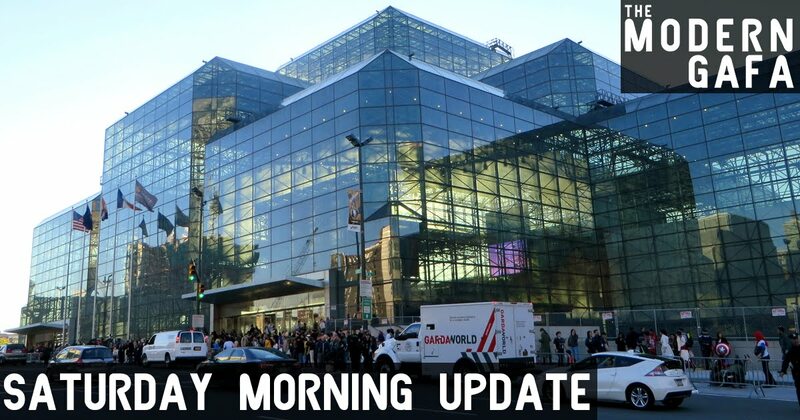 NYCC is a huge event where all the biggest names show off the coolest new stuff. Bandai, Marvel, LEGO, Disney, all the logos that built my childhood will be there. And I'm gonna be with them. At first I was like, "This is impossible." After Boston and Orlando, not to mention the wedding, we're kinda tapped out on travel funds for the year and I am intent on going to Power Morphicon next year. But it's COMIC CON! Tickets are already sold out. So I looked at some AirBnBs and found that bus tickets are cheaper than you'd think. So even if I have to hitchhike and sleep under a bridge, I'm not gonna pass this opportunity up. My first trip to NYC was kinda a disaster so this is my second chance. See you next week, everyone. And New York, see you soon.